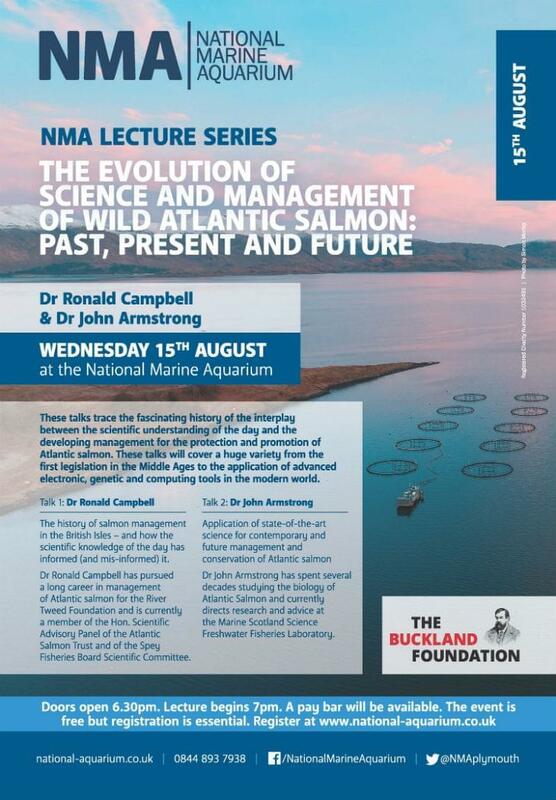 Our annual Buckland Lecture is returning this August the 15th with guest speakers Dr Ronald Campbell and Dr John Armstrong in a fascinating series of talks about the history, development, and future of Atlantic Salmon management. These talks will cover a huge variety from the first legislation in the Middle Ages to the application of advanced electronic, genetic and computing tools in the modern world. These talks are fantastic for both academics or those who are just a little curious about the management of Atlantic Salmon in the British Isles. The Event starts at 6:30pm, with the lecture beginning at 7pm. There will be a pay bar available, the event is free but registration is essential. Book your free spot here! 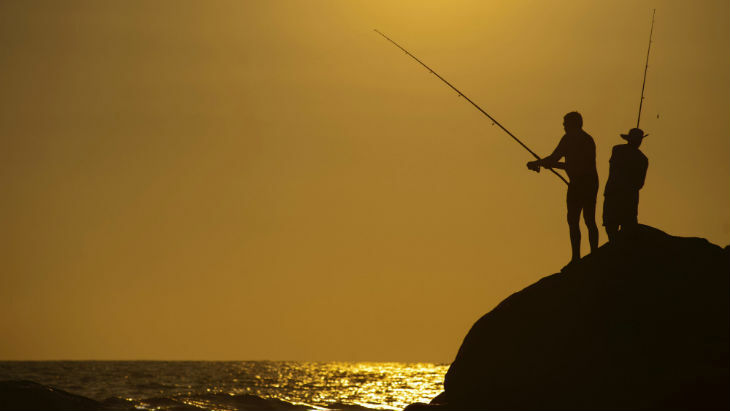 Dr Ronald Campbell will cover the history of salmon management in the British Isles, and how scientific knowledge of the day has informed (and mis-informed) it. After pursuing a long career in management of Atlantic salmon for the River Tween Foundation, Dr Campbell is currently a member of the Hon.Scientific Advisory Panel of the Atlantic Salmon Trust and of the Atlantic Salmon Trust and of the Spey Fisheries Board Scientific Committee. Dr John Armstrong will analyse the application of state-of-the-art science for contemporary and future management and conservation of Atlantic salmon. He has spent several decades studying the biology of Atlantic Salmon and currently directs research and advice at the Marine Scotland Science Freshwater Fisheries Laboratory.